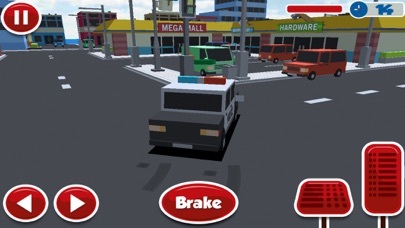 Police Car Chase is a new exciting chasing driving game. 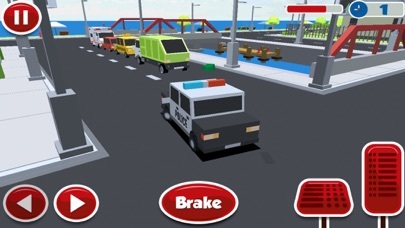 Dive into the crime town of criminals in block city roads, drive with traffic and chase your crime spots. Start chasing down the most wanted street criminals today. 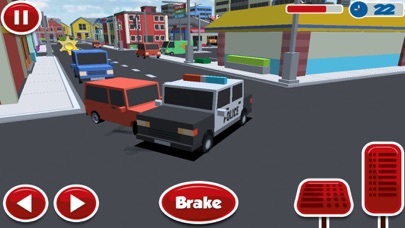 Drive on the block city roads and enjoy 3D open world crime city, find the crime locations on streets turbo fast. Making this of all the cop crime driving games. You are playing as the police chase criminals as a city guardian. Criminals and robbers carrying some suspicious stuff. They run away to different sites on block city roads so you have to be turbo fast to catch them in time. The city has turned into the crime town and you have to track down criminals by driving police car around the block city. Your mission is to chase the robbers and criminals by go around the city looking for different crime destinations by following an arrow indicating your way while saving from the traffic nearby. Your goal is to drive the police car chase and catch the criminals as turbo fast as you can in the best time. 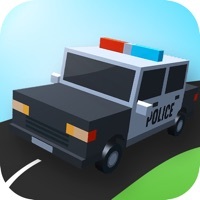 Police chase car is a block craft police crime town game. 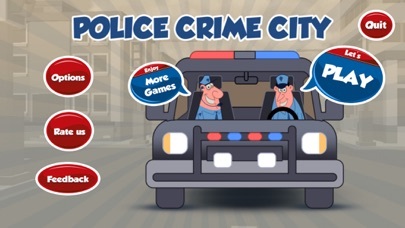 You will have a specific time limit in each level and you must complete the level within the given time otherwise, the criminals ran away and it will get mission failed and be sure to don’t be hit your police car with traffic on block city roads that will damage your car. GAME FEATURES: • Amazing 3D block city Environment • Cool graphics and smooth simulation • Interesting increase in difficulty level • Track crime scenes and suspects in 30 different crime missions. • Identify and chase gangsters crime spots • Show your police driving skills and don’t get shaking off • Complete mission to unlock next Level.